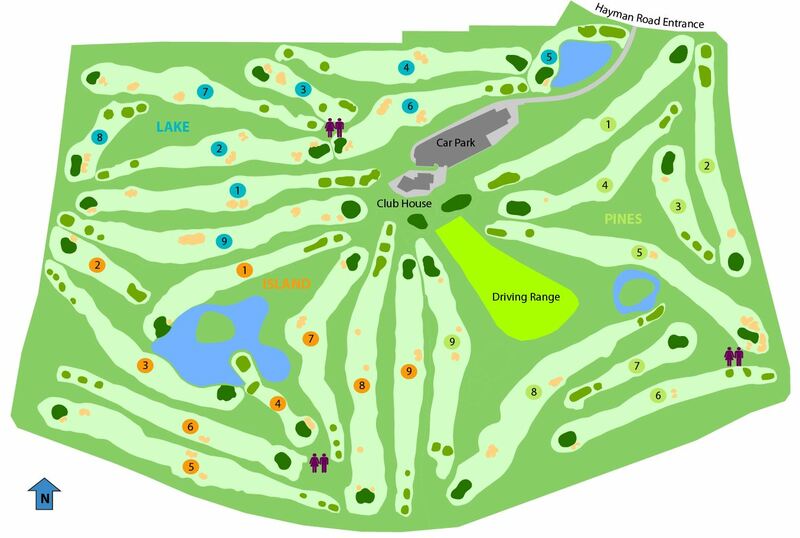 The Pines is a par 36 course measuring 3,103 metres, and features wide tree-lined fairways and medium sized greens. 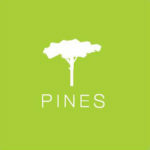 The Pines course is great for mid-high handicap social golfers or those just looking for fun round with friends. 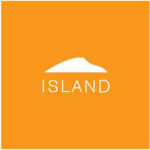 The Island course is a traditional parklands style par 36 layout with plenty of bunkers and water hazards to test golfers of all levels. Covering a distance of 3,159 metres, the Island if the newest nine hole course at Collier Park. The par 35 Lake course has a distinctive links style feel with wide open fairways, so accuracy from the tee and distance control are the keys to mastering this course. 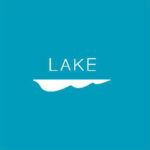 The Lake is the shortest of the three layouts, measuring 2,849 metres.